You don't have to go into your next commercial lease negotiation at a disadvantage. Learn how you can make your landlord bend to suit your needs. 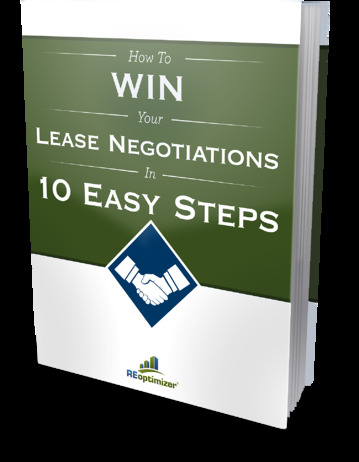 This FREE eBook will show you some strategies that can help you win your next commercial lease negotiation.